This is the first in our [Inside the App] series where we take you inside our apps and show you why our apps work for struggling learners. Today we put our Reward Center under the microscope. All our apps have Reward Centers. 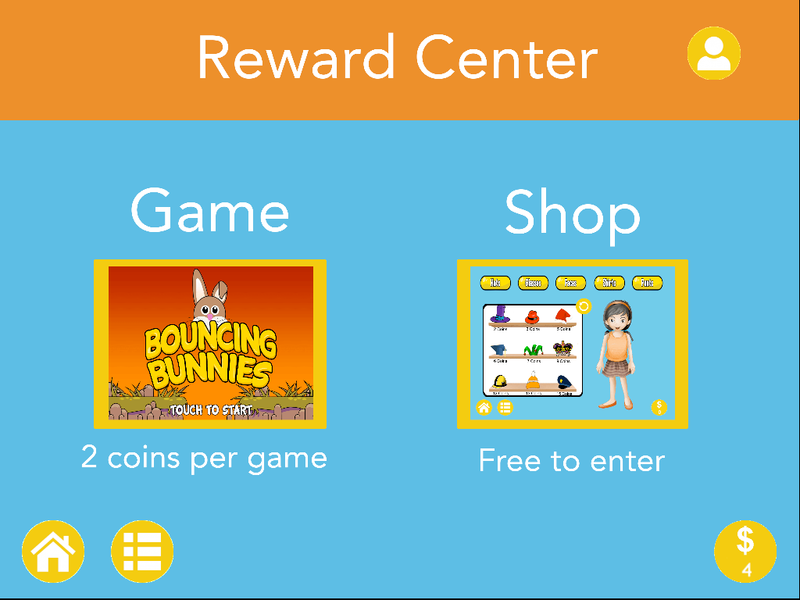 The Reward Center contains two games that learners can access after they have done their daily work. When a user first accesses our apps, the Reward Center is closed. To open the Center, users must do their ‘daily work’. This corresponds to finishing about one or two levels of the app. Why Include A Reward Center? Our Reward Centers motivate your student in several ways. As a reward for hard work. Learning new skills is hard work, especially if it is a skill you struggle with. Kids need a reward for doing that hard work and that’s what our Reward Centers provide. After passing a few levels, kids can chill out for a few minutes playing the available games. To purchase items in the shop or to play the in-built game, you need to earn coins. The only way to earn coins is to get correct answers. You will find your learners playing extra levels just to get enough coins to play the fun games again. That’s a really good thing!! Why Isn’t the Reward Center Open All the Time? Our Reward Center is not always open. 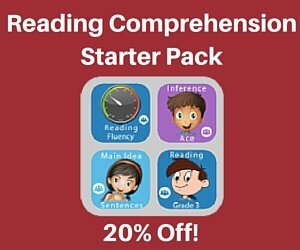 Every day your learner must complete 10-15 minutes of work to re-open the Reward Center. This means your child must work before they get their reward. Since most kids LOVE our Reward Centers, they will get to work without complaint in order to get time to play in the Reward Center. 1. You don’t have to push so hard to get your child to do the work. 2. You’ll know when your child has done a good amount of practice. Working too little means no progress. Working too long without reward leads to burnout. 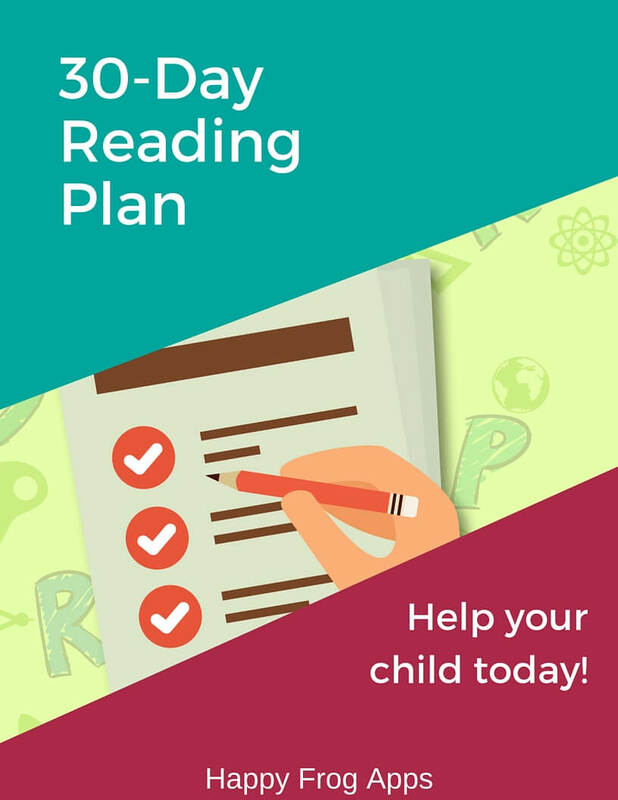 With our apps, if your child has opened the Reward Center, then you know that he/she has done a good amount of work for the day. 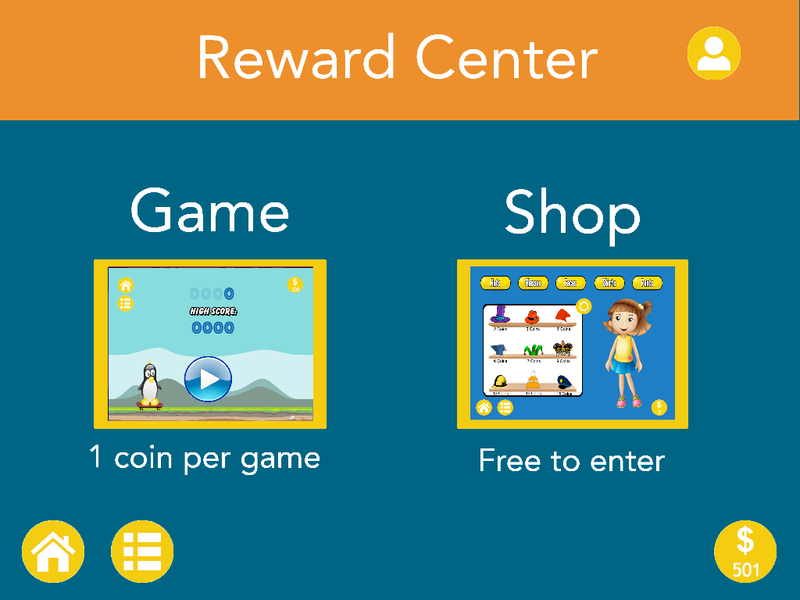 You can let your child lead the way to play in the Rewards Center… or do a bit more work to earn more coins to spend. We hope you have enjoyed our look inside the app. Watch for more in this series!